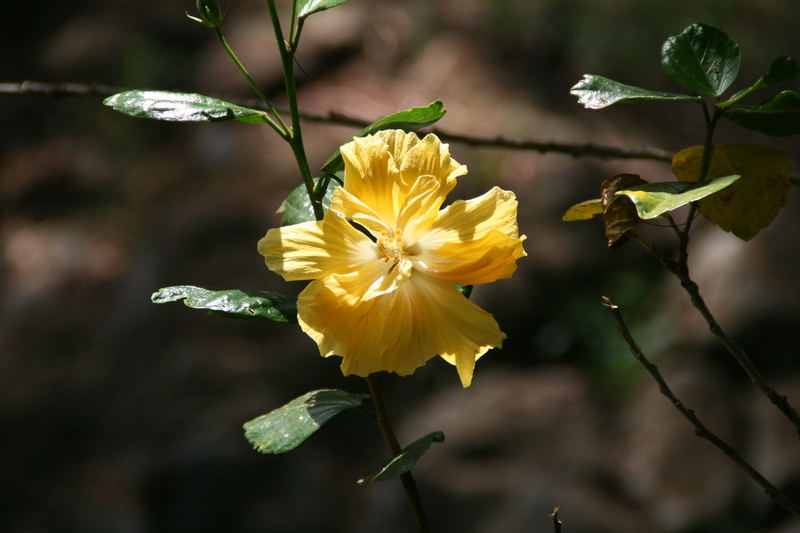 Yellow flowers represent friendship and happiness. 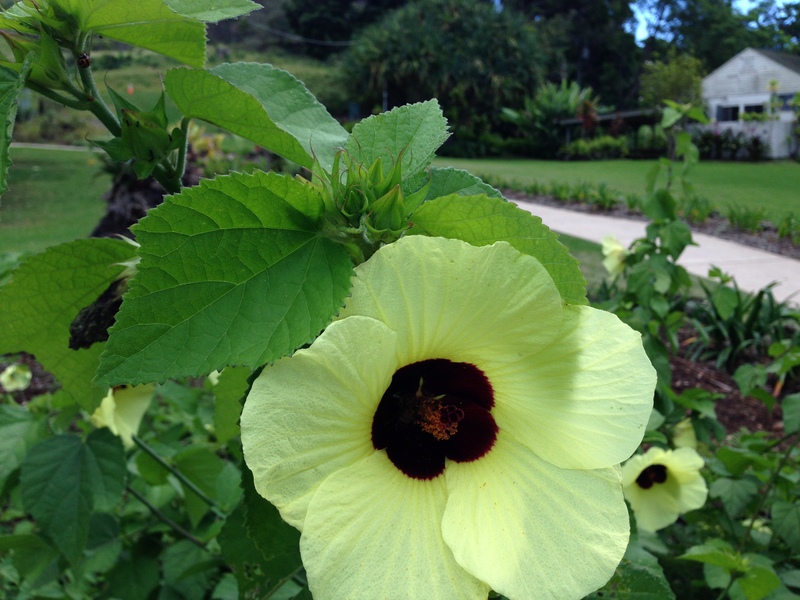 In contrast to the deep blues and greens of Hawaii, the yellow flowers easily catch your attention and make you want to stop and admire them. 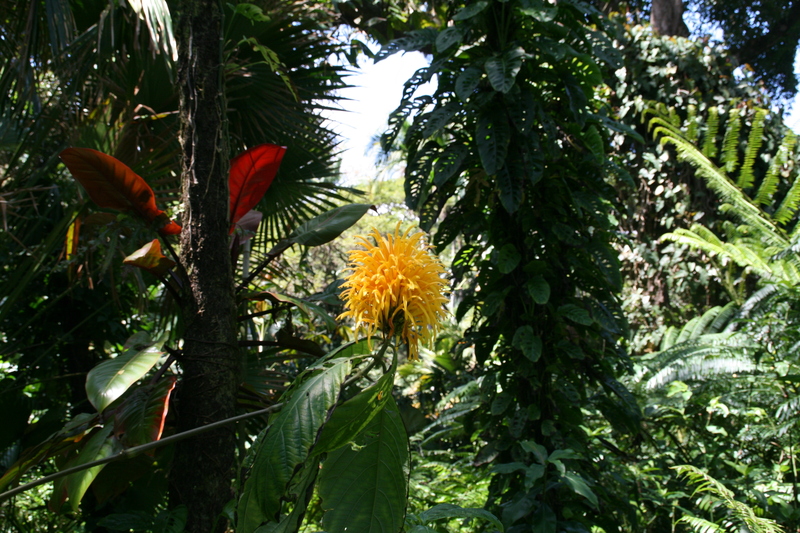 The first four are yellow flowers in Maui. 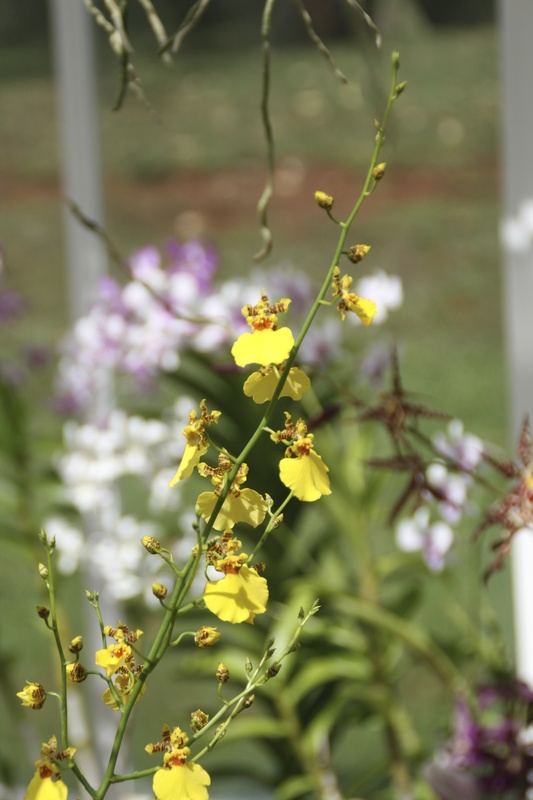 The fifth photo is one of my favorite yellow flowers we saw in Lanai: the popcorn orchid.